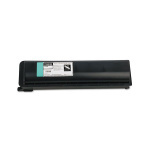 Toshiba Toner Cartridge T-1810D For E-studio 181- 182- 211 - 212 - 242. 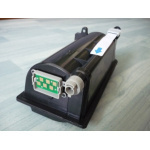 Toshiba Toner Cartridge PS-ZT2507P For E-studio 2006 - 2007 - 2306 - 2307 - 2506 - 2507. 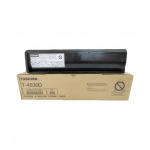 Toshiba Toner Cartridge T-4530D For E-studio 255 - 305 - 355 - 455. 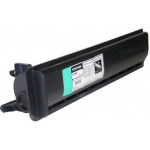 Toshiba Toner Cartridge T5070P For E-studio 257 - 307 - 357 - 457 - 507. 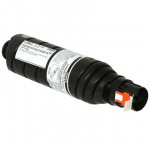 Toshiba Toner Cartridge T-2450D For E-studio 350 - 352 - 353 - 450 - 452 - 453. 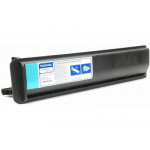 Toshiba Toner Cartridge T8570P For E-studio 557 - 657 - 757 - 857. Compatible Printer models : 181- 182- 211 - 212 - 242. 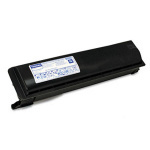 Compatible Printer models : E-Studio 2006 - 2007 - 2306 - 2307 - 2506 - 2507. 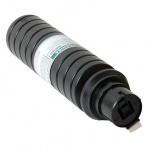 Compatible Printer models : E-Studio 257 - 307 - 357 - 457 - 507. 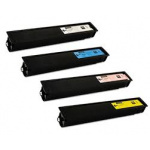 Compatible Printer models : E-Studio 350 - 352 - 353 - 450 - 452 - 453. 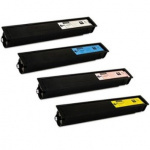 Compatible Printer models : E-Studio 557 - 657 - 757 - 857.